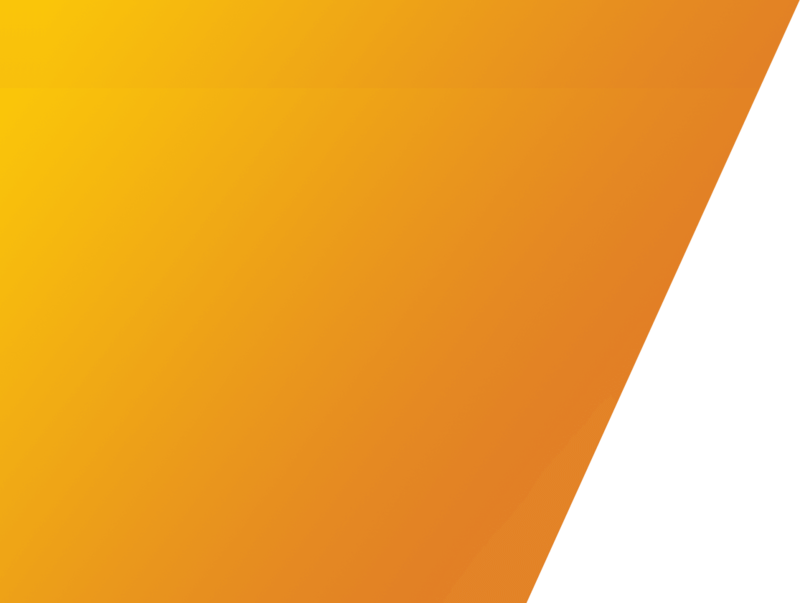 Millennium Minerals’ Nullagine Gold Operation, located in the Pilbara region of West Australia, mines seven mining centres acrss a +40km in strike length. 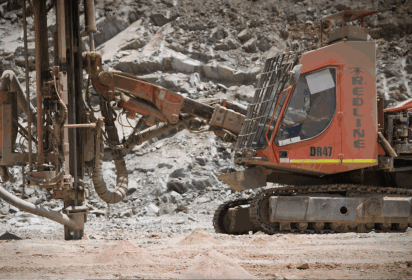 While these pits follow a common structural trend, there is a large variance between deposits requiring a different approach to blasting for each pit. So blast movement is highly variable between prospects. Suzanna Talikowski, mine geologist at Nullagine Gold Operation, describes the blast monitoring process. After engineers design blast pattern then the geology department installs blast movement monitor locations within that pattern according to where the ore sits within the bench. Installation consists of coming out to the shot and activating and dropping BMMs down the holes. After the blast, geology then detects them using a survey-enabled detector and processes the movement data back in the office. Within 1-2 hours, the ore polygons are moved to post-blast locations, the muckpile is marked up with new dig lines and the production team can move in to start digging. 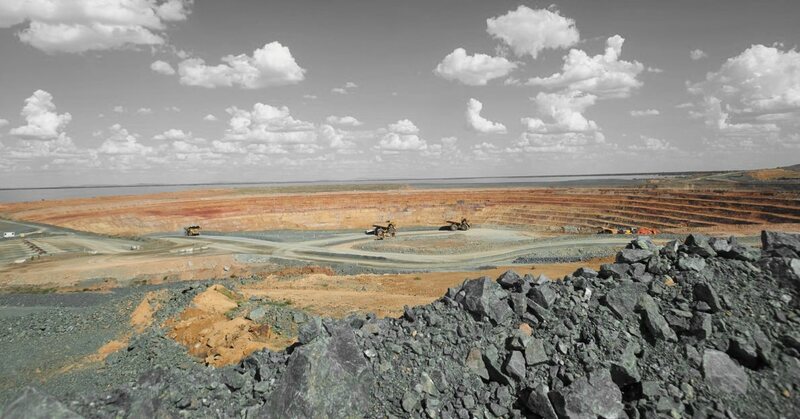 At the Majuba pit, where on average blast movement is 4.8 m, sometimes up to 9 m, Nullagine has been able to overcome the dilution and loss issues with narrow ore bodies. The geology team have more insight into the blast design and associated ore movement.